The ongoing discovery phase of the trial between New Jersey’s Borgata Hotel Casino & Spa and three co-defendants, including prominent poker professional Phil Ivey, continues to amaze news watchers with its surprising dealers. At the heart of the legal tussle is $9.626 million won by Ivey at the Borgata’s high-stakes mini-baccarat tables, which the Borgata is trying to wrest back from Ivey via the courts. Ivey won the $9.626 during four lengthy mini-baccarat sessions in 2012 at the Borgata, employing a complex scheme and using the assistance of a sharp-eyed assistant, “Kelly” Cheng Yin Sun, who was able to identify advantageous cards and increase Ivey’s chances of winning as play went on. Even though neither Ivey nor Sun physically touched the cards, the Borgata has alleged in its suit that the “edge sorting” scheme the pair employed was illegal because it changed the odds of the game. The Borgata also included the maker of the cards, Gemaco, in the lawsuit, claiming that the cards actually used in Ivey’s mini-baccarat games were “defective,” and that Gemaco was also liable for the casino’s losses against Ivey. Except, as put on display in court documents this week, there are some big, big problems with the Borgata’s claims. Not only were the cards as supplied by Gemaco within accepted, contractual print tolerances — which allow for 1/32 of an inch print variation, a Borgata exec is on record as testifying that Sun, known throughout the gambling as the “Queen of Sorts,” was doing nothing “illegal” by training her eyesight to detect such minute print variations on the cards used in the Borgata’s games. Both revelations came amid several appendices attached to the latest replies from Ivey’s defense team in an ongoing discovery battle. As revealed earlier this week, the Borgata’s legal team has been accused of using stalling tactics or otherwise refusing to allow the deposing of several corporate employees who might be called to provide specifics about the gaming circumstances surrounding Ivey’s gambling visits, from the cards and gaming rules themselves to the various casino enticements used by the Borgata to keep gamblers such as Ivey at the tables. Nonetheless, details continue to trickle out, and this week’s filings include testimony which appears to dramatically weaken many of the Borgata’s purported claims. Q [Jacobs}: … All right. And do you see in its second paragraph where it refers specifically to this 1/37th — 2nd of an inch you just mentioned? Quote, “Our tolerance for where the back pattern falls relative to the edge of the card is 1/32nd of an inch, which is industry standard. We’ve checked a number of Borgata cards, which we have produced for you, and find that — find all of them to be within the 1/32nd of an inch tolerance, close quote.” Did I read that right? Q: All right. Now, as a corporate representative, do you agree that there is, in fact, a 1/32 of an inch industry standard? Q: Now, arithmetically, as I said earlier, if 1/32nd of an inch is a tolerance, a card with an asymmetry of 1/40th of an inch or 1/60th of an inch would be fine, right? Q: It is only a card with 1 — with less than 1/32nd? 1/30th, for example, that would not be fine? Q: All right. And as you said, these are like splitting hairs? A: 1/32nd of an inch? Q: Yeah. Take incredibly good eyesight to notice that, right? A: If trained, you could. Q: Okay. Do you know anybody who is trained to do this? A: Prior to this investigation, no. Q: Anytime from when the earth cooled until today, do you know anybody who’s trained to do that? Q: Have you ever heard of anybody who is trained to do that? A: Up until now, Ms. Sun, the only person I knew that was trained to do that. Q: As a corporate representative, do you think Ms. Sun training her eyesight to detect 1/32nd of an inch margins is in any way, shape or form illegal? 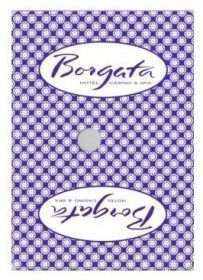 Elsewhere in the same court exhibit, a Borgata employee (perhaps Bruno, perhaps not) testifies that asymmetrically-cut cards are one of several items that Borgata staff have received specialized instruction regarding, under the context of general “game protection.” Other such concerns, described as “cheating” in that portion of the testimony, include changing cards and switching dice, though there is no court decision to date that the edge-sorting scheme employed by Ivey and Sun actually amounts to such “cheating,” and the Borgata is believed to have failed in a prior attempt to convince New Jersey gaming regulators that Ivey and Sun actually broke any laws or cheated at the casino’s games. The testimony raises as many questions as it answers. No evidence appears to have emerged that the cards used in the game were “defective,” as the Borgata claims, making the casino’s naming of cardmaker Gemaco as a co-defendant appear as nothing more than a bald attempt to claw money from Gemaco’s E&O insurance carrier. 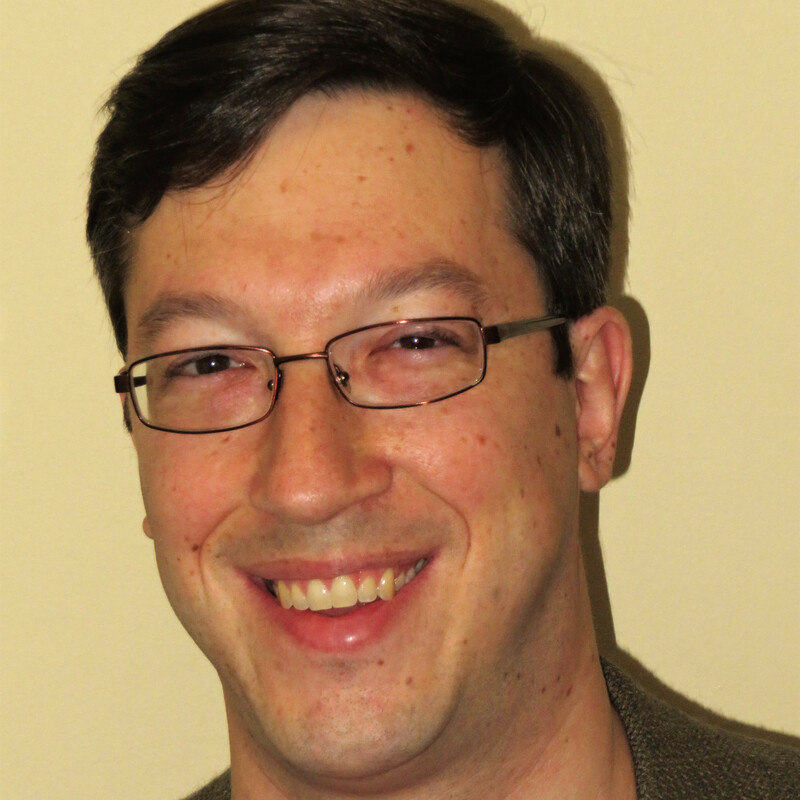 The testimony does, though, indicate that the Borgata had far more knowledge about card-edge variations and their possible impact upon gaming situations than the casino now cares to admit. Given the totality of the evidence and the claims made to date, statements made by many consumers on gambling forums expressing the belief that the casino is attempting to “freeroll” Ivey on the $9.626 million have gained some credibility. Nonetheless, the discovery battle continues. The Borgata and the three defendants, including Ivey, appear on a collision course toward a probable 2016 jury trial in the matter.